Emergency SOS Services: We are familiar with what is emergency SOS. When you call with SOS service, your iPhone will quickly call the local number. There are countries where you have to prefer the service you want for the help. There are features of adding emergency contacts. After your call ends, the iPhone will warn your emergency contact by sending a text message iPhone SOS message. If you don’t want to send the emergency call, you can easily click on cancel button. Those who are operating iPhone 7 or earlier, they can also take the advantage of Emergency SOS on iPhone7. You can make an emergency call by pressing the power button five times quickly. The people using an iPhone 8, 8 Plus, or X can do this by pressing the power button and one volume button together. 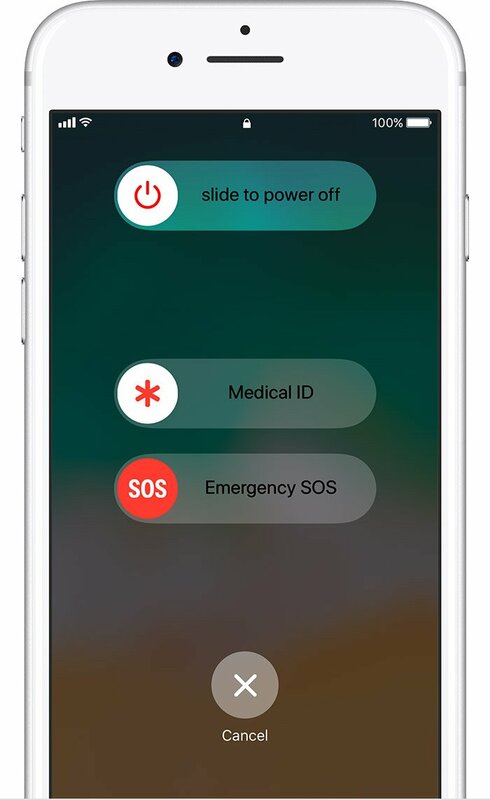 The Emergency SOS on iPhone comes with a display including three swipe bars which are, first to power off the iPhone, second to enter your Medical ID, and third to call the local emergency services. 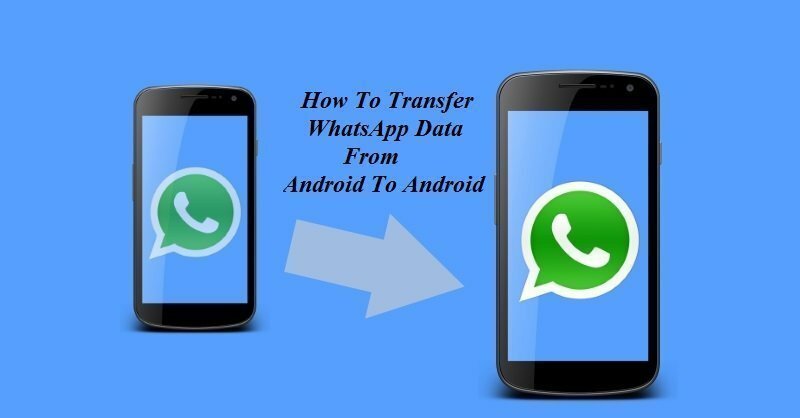 This feature is for particular helps you need. 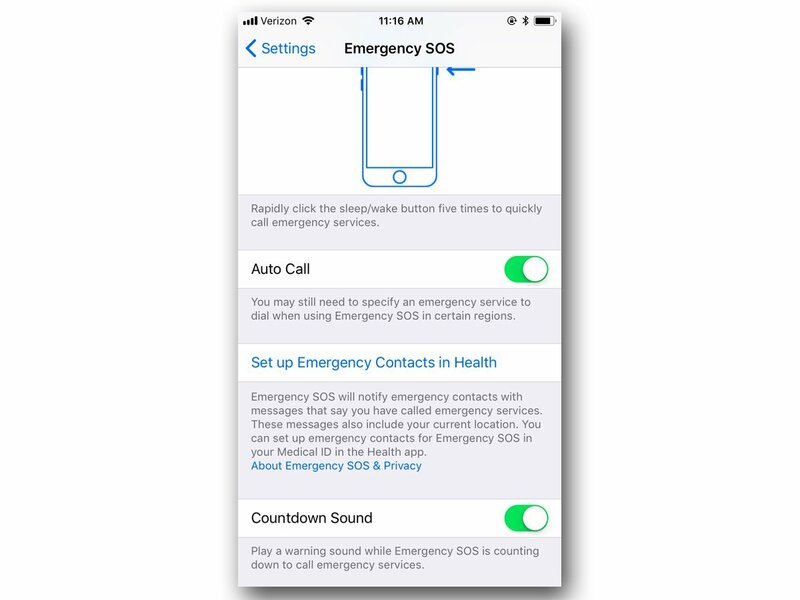 The Apple company has invented a new Emergency SOS in iOS 11 iPhone. The Emergency SOS performs two things first, it locks the iPhone and second, it disables Touch ID and Face ID. If you want to unlock your phone, you have to enter your password. This process is important because according to US law, the police can force to unlock your phone through Touch ID and Face ID but can’t force you for the password. To configure Emergency SOS go to Settings option > Emergency SOS. When you call the emergency services the Emergency SOS turn on Auto Call feature. This feature is available by default on the iPhone 8, 8 Plus, and X. 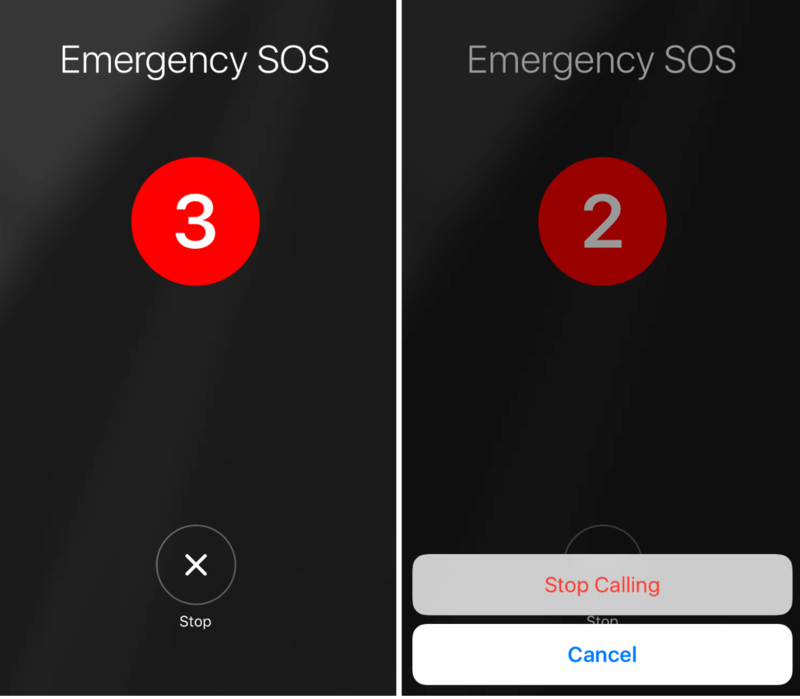 When you will start the Emergency SOS on your iPhone, a three-second countdown will appear on your screen with a loud noise. If you are ending up the call before the countdown, you can end it by clicking in Stop and End Call button. In the setting menu, you can turn off the sound. With the help of Health app, Emergency SOS takes out all the Emergency Contact details from Medical ID. 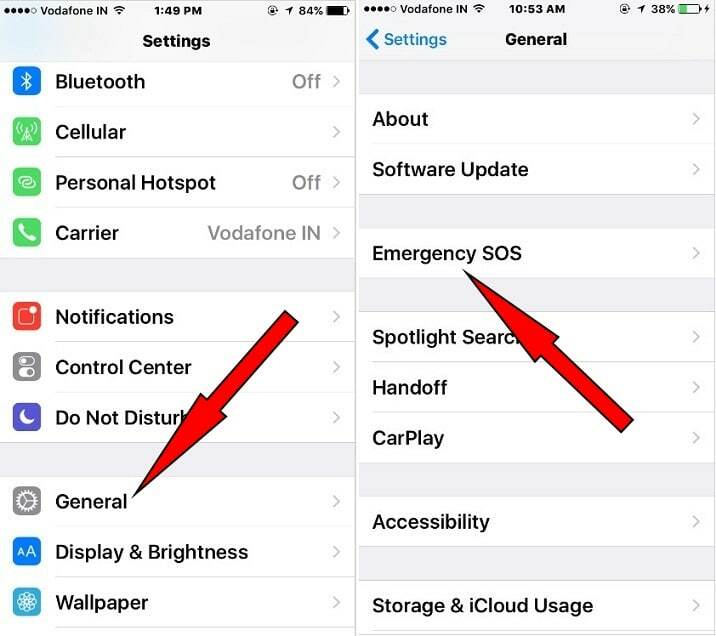 This way we come to know, what is sos in iPhone and how to set up Emergency SOS services on your iPhone. But remember that this feature is not available in Emergency SOS IOS 10. This is a beneficial feature you come across with and help you in calling emergency services without the identifying the exact number from anyone’s iPhone. You will not be forced unlock your iPhone.